Cosby is confined to his home awaiting sentencing Sept. 24. 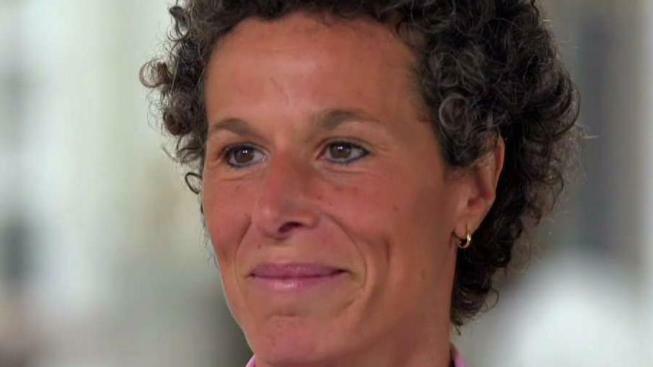 For the first time since Bill Cosby was convicted, Andrea Constand is speaking out. Her exclusive interview with Kate Snow can be seen Friday on Dateline. Constand's accusations are the ones that brought criminal charges against Cosby. The woman whose claims that Bill Cosby drugging and molesting her led to the comedian's conviction on sexual assault charges is speaking out in public for the first time.